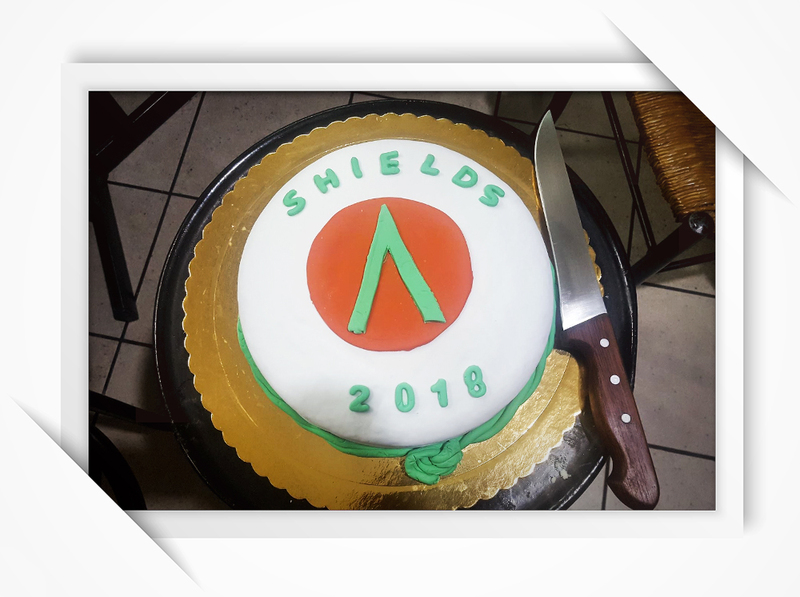 Evangelos Kylidis from the “Shields” Coalition shares what his Coalition means to him and gives advice on how to organize Coalition Gatherings. The “Shields” Coalition was founded on June 27th, 2014 by a team of players who wanted a Coalition where everyone would have a place regardless of religion or nationality and be a part of a Coalition where the overarching target wasn’t just achieving high rankings but having fun and playing the game in a spirit of friendship and solidarity. Maria Teresa Rodriguez was the first member to join “Shields” and she remains our guardian angel. Everyday cooperation between our members has led to friendly relations and our page remains a pleasant communication space. When was your first gathering? In May 2017 I organized our first gathering. I wanted us all to get together so we could get to know one another better. This initial gathering has since been followed by many others, but a sad event, the loss of Maximos, one of our members, caused us to stop gathering for a while. However, when cutting the New Year cake over the New Year we decided to start gathering again. The cutting of the "New Year cake" is a customary way to celebrate the New Year in Greece. Have you faced any difficulties while organizing the gathering? Only that many of our overseas members did not manage to come to Greece, which is understandable. Other than that, solidarity and friendship is what our Coalition was based on so all of our gatherings have gone smoothly. Make sure that you’re friendly in the game first. If you’re close in the game, you can gather for coffee at least with your Coalition Members in real life as well. Do you think Coalition members should meet in real life? Absolutely. In the four years that our Coalition has been around I have become great friends with players across many different countries who set aside any differences outside of the game to come together. So we can expect more gatherings from “Shields” in the future? 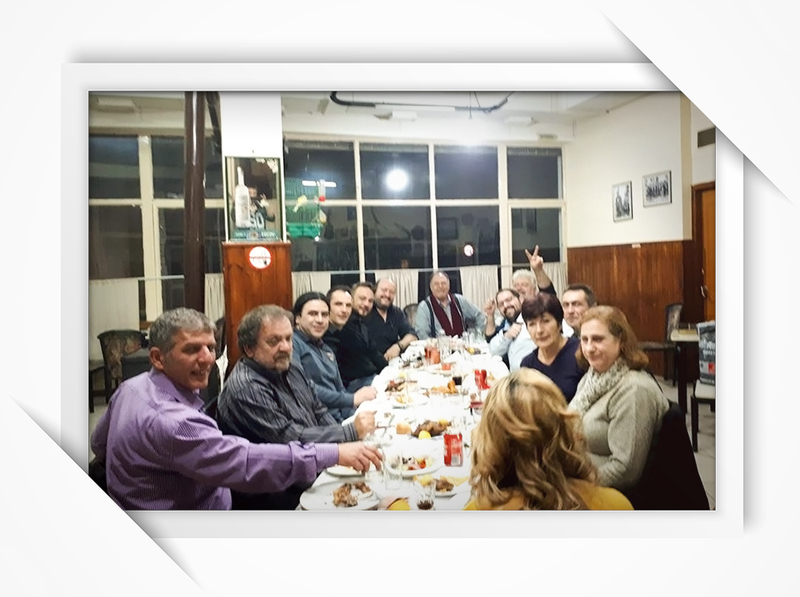 Yes, we have a dinner gathering every few months and soon I’ll travel to Northern Greece to get to know our members who live there. I also hope to soon make a trip to Australia to get to know our guardian angel, Maria Teresa Rodriguez. It’s clear that your Coalition means a lot to you. “Shields” has been a part of my life for 4 years now. There have been many changes but our good relations with one another have made meeting in real life an honor. Meeting my Coalition members always leaves me feeling very humble.